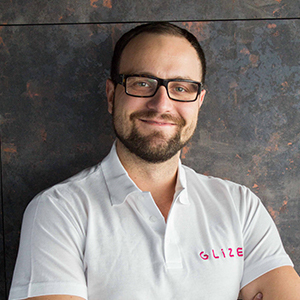 Our commitment to providing the highest standards of traffic quality & partner support requires a selective process and pre-approval before opening your Glize account. 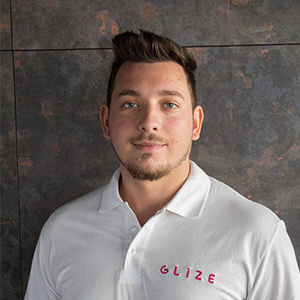 Glize aims to deliver high volumes of traffic to direct advertisers. Got an offer that needs top quality users? Please contact us. We will let you know shortly if we can run the offer and ensure your desired ROI.